Delivers 38 Highway MPG and 30 City MPG! 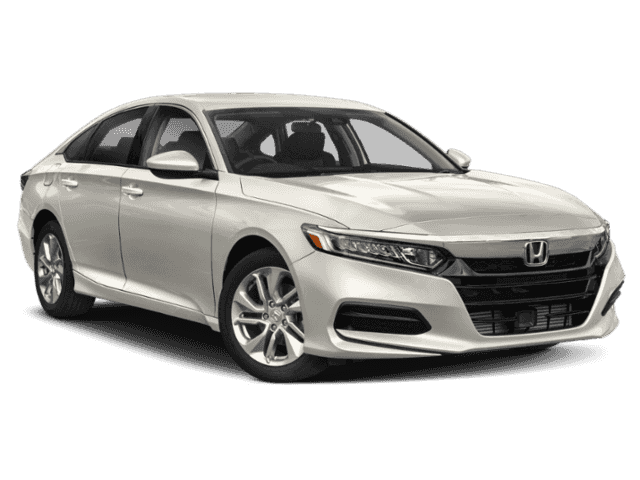 This Honda Accord Sedan delivers a Intercooled Turbo Regular Unleaded I-4 1.5 L/91 engine powering this Variable transmission. Wheels: 17 Silver-Painted Alloy, VSA Electronic Stability Control (ESC), Valet Function. 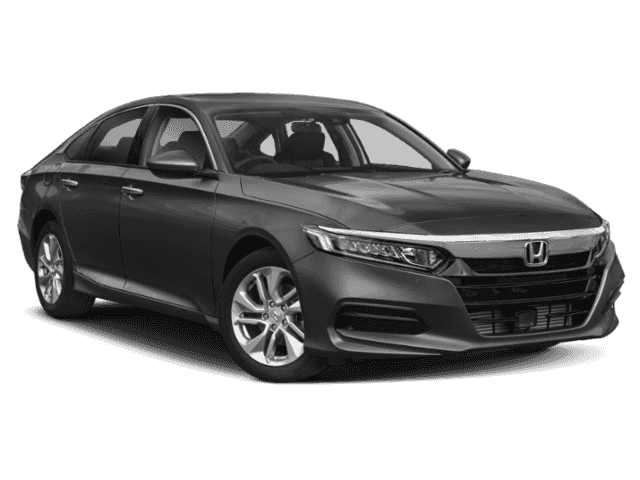 * This Honda Accord Sedan Features the Following Options *Trunk Rear Cargo Access, Trip Computer, Transmission: Continuously Variable -inc: sport mode, Tires: 225/50R17 AS, Systems Monitor, Strut Front Suspension w/Coil Springs, Steel Spare Wheel, Speed Sensitive Variable Intermittent Wipers, Single Stainless Steel Exhaust, Side Impact Beams. 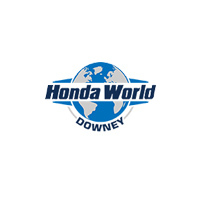 * Stop By Today *Come in for a quick visit at Honda World Downey, 10645 Studebaker Rd, Downey, CA 90241 to claim your Honda Accord Sedan!